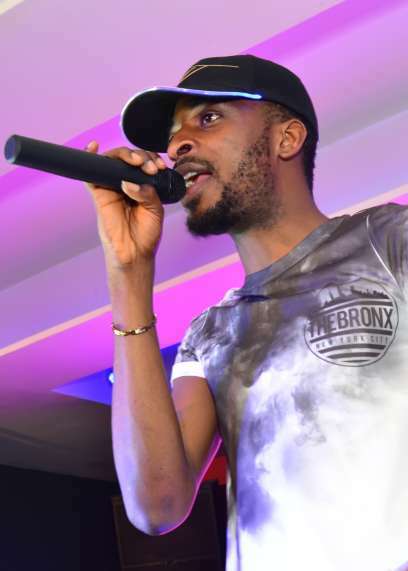 Popular singer 9ice is reported to have escaped an armed robbery attack. The Nation reports the 'Economy' crooner was headed to a show on Sunday night along Town Planning Way, Anthony, Lagos when the incident happened. Apparently, an ash coloured vehicle conveying four armed men tried to rid him of his car and valuables. "I thank God for the narrow escape. I can’t even imagine what I experienced on Sunday night. The robbers intention was to collect the car," 9ice said.